Kristin graduated from the University of Northern Iowa in 2004. Currently, she is a Career Specialist and has a background in Human Resources. She has two children, a 9 year old son and a newly adopted, 1 year old daughter. 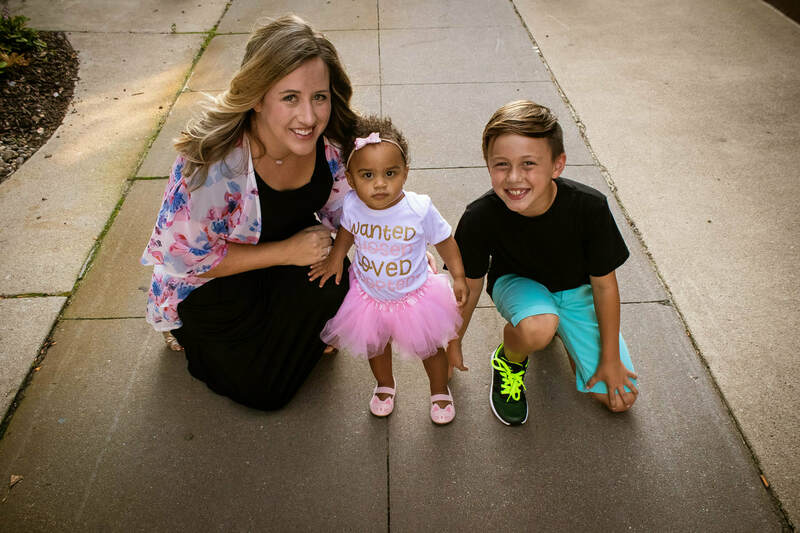 Kristin is passionate about helping children and families in foster care, and excited to be a part of the Cedar Valley Angels team!